Here is a higher yielding, safe way to save your money that you have no idea when you will need to use it, or your emergency fund. $10,000 will grow to $12,168 in 10 years. 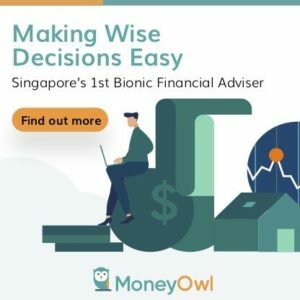 This bond is backed by the Singapore Government and its available to Singaporeans. You can find out more information about the SSB here. Note that every month, there will be a new issue you can subscribe to via ATM. The 1 to 10 year yield you will get will differ from this month’s ladder as shown above. 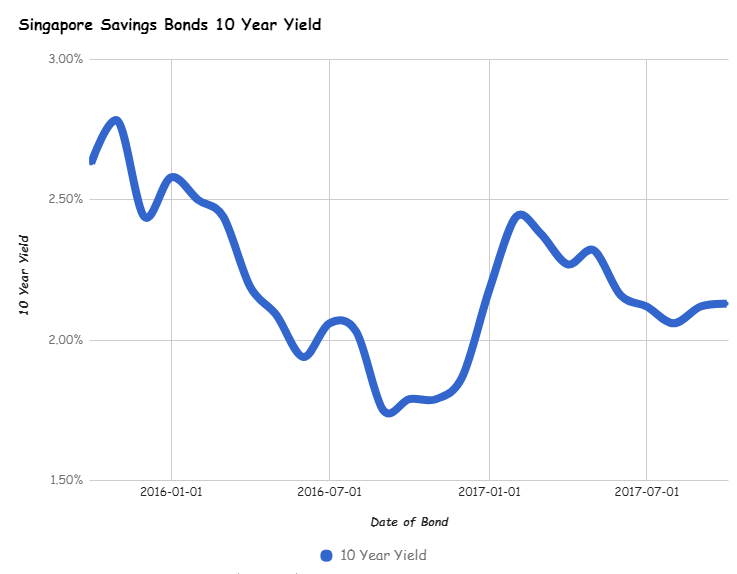 Last month’s bond yields 2.12%/yr for 10 years. 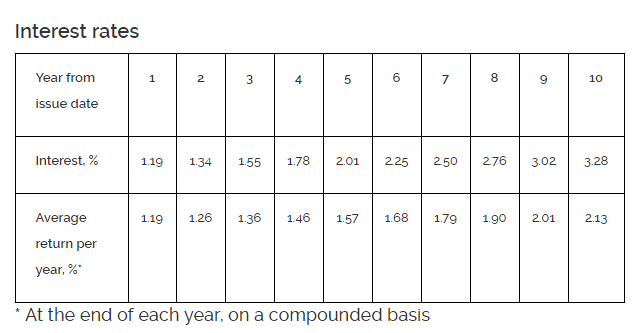 This Singapore Savings Bonds: Liquidity, Higher Returns and Government Backing. Dream?